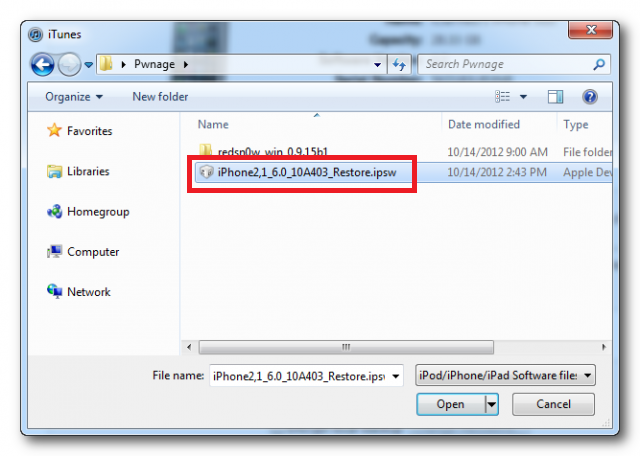 This tutorial is for the newbie’s who don’t know about the upgrading of the iPhone J…. so feel free to ask any queries I’ll help to my full extent. 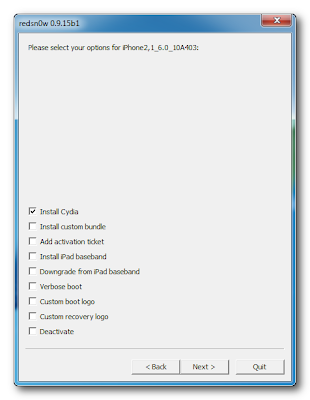 This tutorial will guide through the process of jailbreak and upgrading of your iPhone (3G,3GS,4G and iPod 4G) step by step on Windows. Create a folder on your computer’s desktop named “Pwnage”. 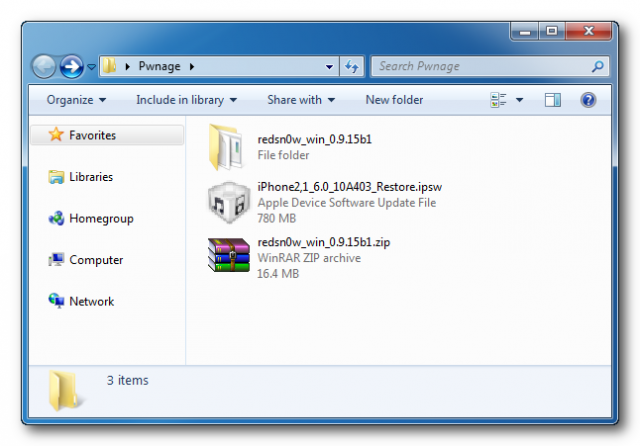 Put RedSnow and desired firmware in this folder. 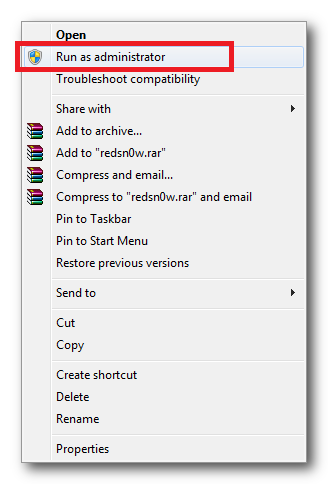 Extract the RedSnow.zip in the same folder. Now open the iTunes from your desktop. 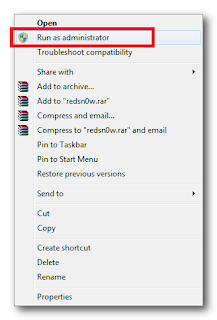 By pressing your shift key and clicking on the restore tab a window will open. From there you go to the desktop and select the Pwnage folder and click on the firmware. ITunes will now upgrade to your new firmware. 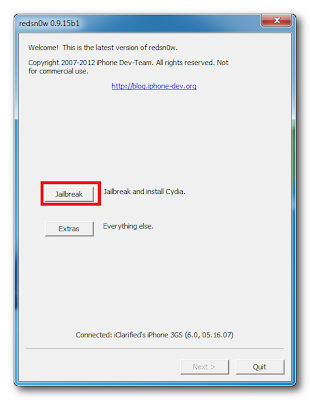 Now to begin the jailbreak process follow these steps…. 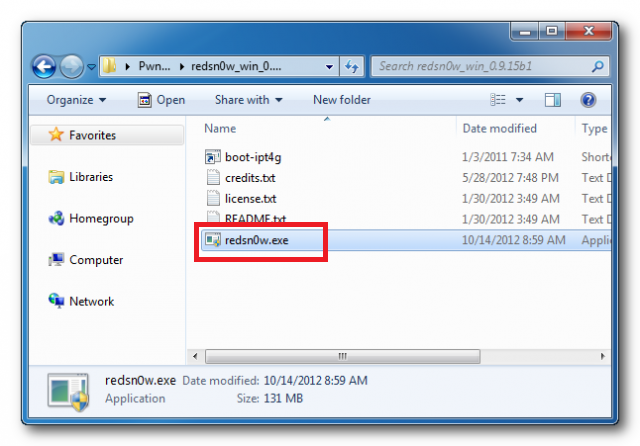 Go to the desktop and open Pwnage folder and right click on the redsnow.exe and run as administrator. Connect your iPhone and click on the jailbreak button. Now turn off your device and click “next” button. This step is critical to enter the DFU mode. 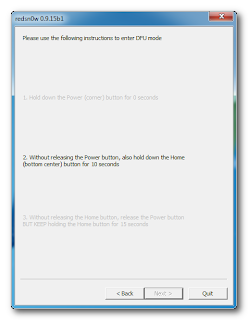 · Without releasing the power button hold the home button for 10 seconds. 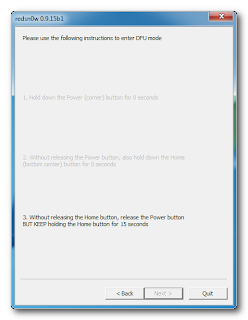 · Pressing home button but release the power button for 15 seconds. The process will start now but now do not press any button. 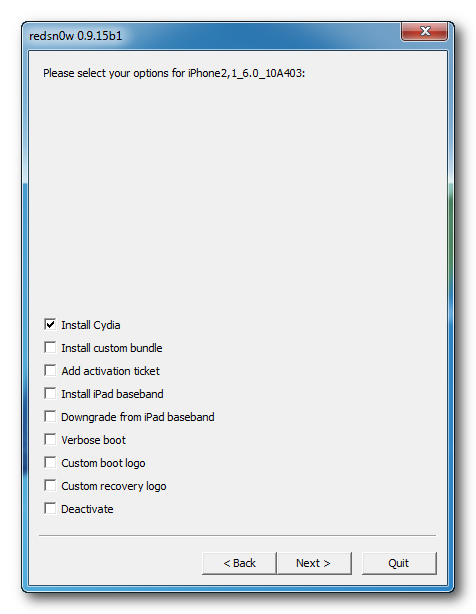 Select Cydia and uncheck all others and click next button. Your device will restart now and when finished redsnow will notify. 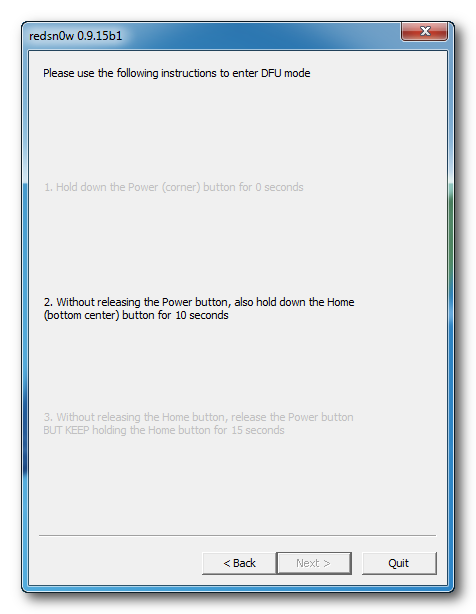 Again run RedSnow and click “extra” button.